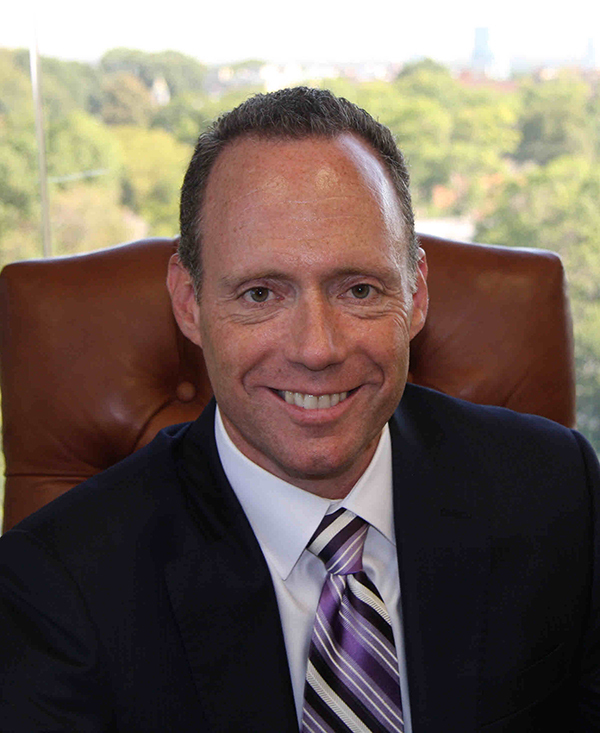 Steven Herschkowitz joined the firm in 1992, and has been a partner since 1998. After graduating from Brooklyn Law School in 1990, Mr. Herschkowitz began his jury trial work in 1991. He believes the success he has seen in litigation comes from establishing a strong sense of teamwork and an open line of communication between client and attorney. For nearly twenty-five years, Mr. Herschkowitz has litigated and tried a substantial number of personal injury cases for the firm. His work has led to seven-figure, as well as many six-figure sums for clients (See e.g. http://www.courts.state.ny.us/Reporter/3dseries/2011/2011_01603.htm). He also has substantial experience concerning estate planning, probate administration, and wills and trusts preparation. He has worked directly with hundreds of clients over the years, helping them see that their personal and economic goals, plans and wishes are accomplished. He also handles real estate and contract matters. Mr. Herschkowitz is proud to note that he previously co-taught classes at New York Weill Cornell Medical Center, focusing on various legal, contractual and insurance issues affecting medical doctors and the practice of medicine. Mr. Herschkowitz is a member of several professional organizations, including the New York State Trial Lawyers Association, the New York County Lawyers Association, the Queens County Bar Association, and the New York State Academy of Trial Lawyers. He has performed various forms of pro bono and volunteer work for various communities in New York City through the Association of the Bar of the City of New York, the New York County Lawyers Association, the New York City Department of Education and various religious organizations. He is admitted to the Courts of the State of New York, and the United States District Courts for the Southern and Eastern District of New York.